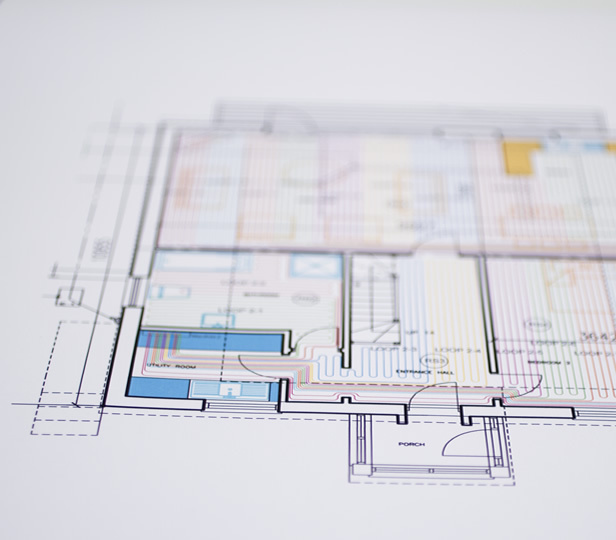 Over the last 11 years, we've developed a range of high performance systems, suitable for old and new properties that will work with any heat source. We cater for any type of project and will design a bespoke system for you. Here's a breakdown of our three system types. 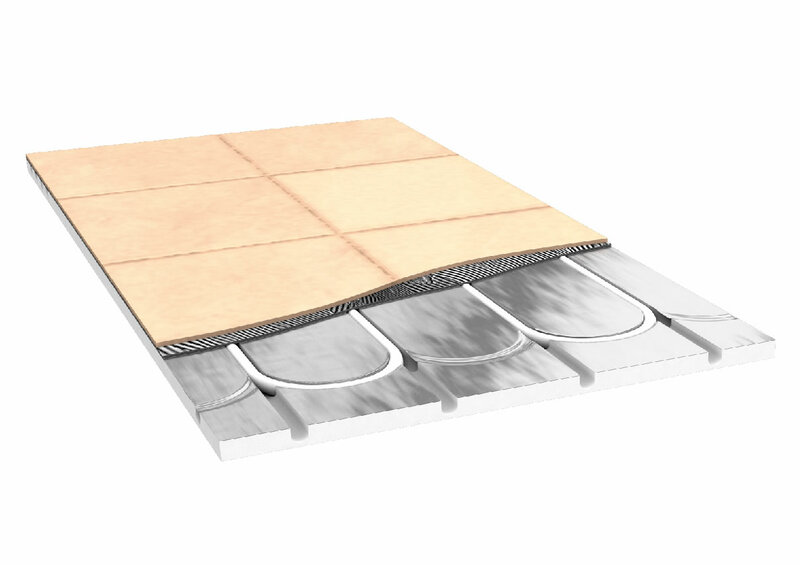 Ideal for those who enjoy ambient heat the thermal mass of all screeds hold heat, but make It difficult to quickly adjust temperatures. 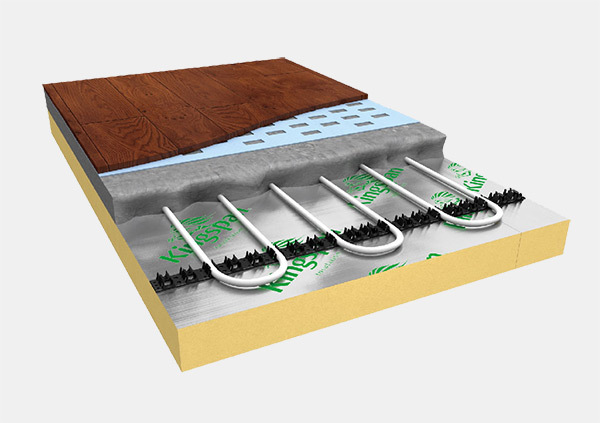 Our screed systems use close pipe centres and set back thermostats for optimum control. Maintaining low input temperatures that make floor heating environmentally friendly and energy efficient suitable for new properties. 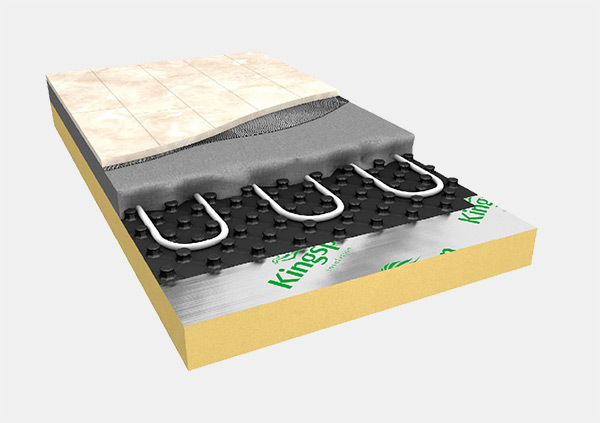 When using screed, floor heating pipes are fixed on top of insulation using staples, clip track or castellated panels. the screed is then poured encasing the pipes. 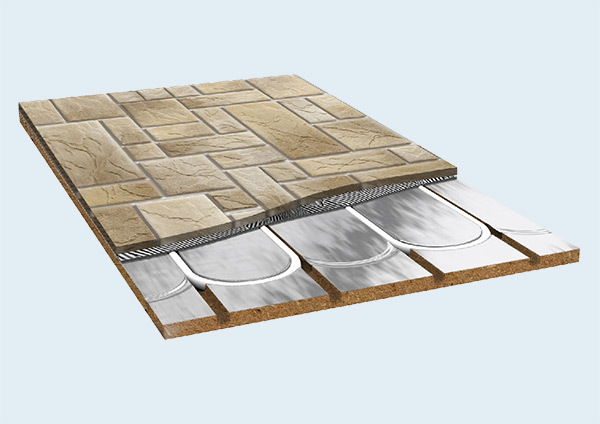 Once it has set, heat can be applied to the screed. 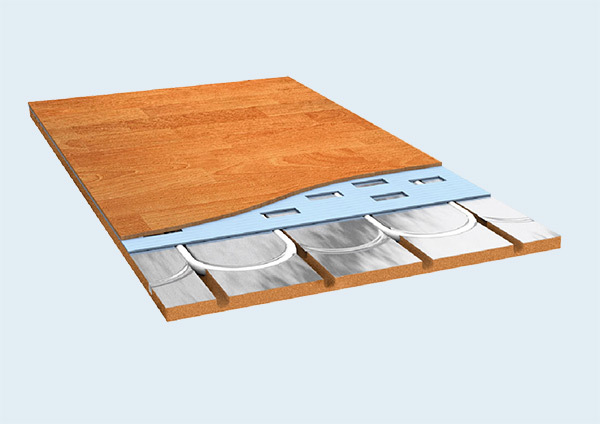 The heat passes through the floor finish and gently dissipates into the room. 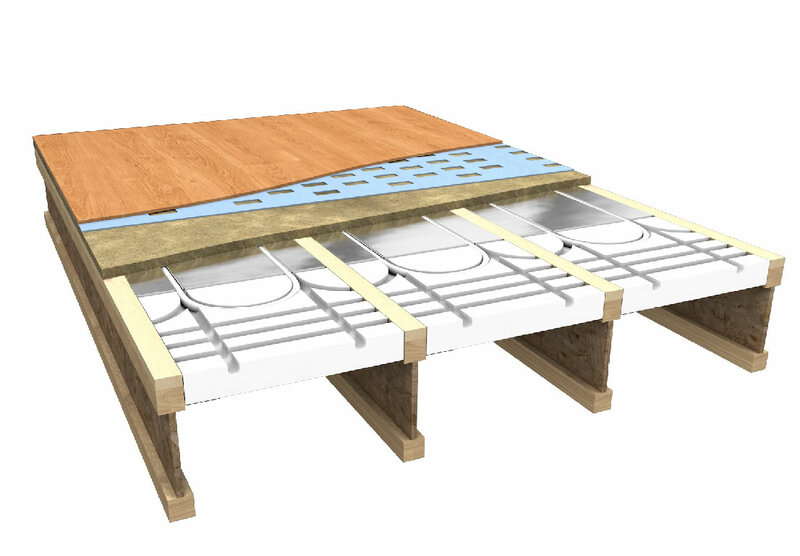 Given that optimal pipe centres are used, floor heating can be very economical using input temperatures between 30-50°C. Learn more here. These systems give you ultimate control, located beneath your floor finish of choice. Our low profile, over floor systems use close pipe centres, 200 micron aluminium and set back thermostats for Rapid Response ® and optimum control. 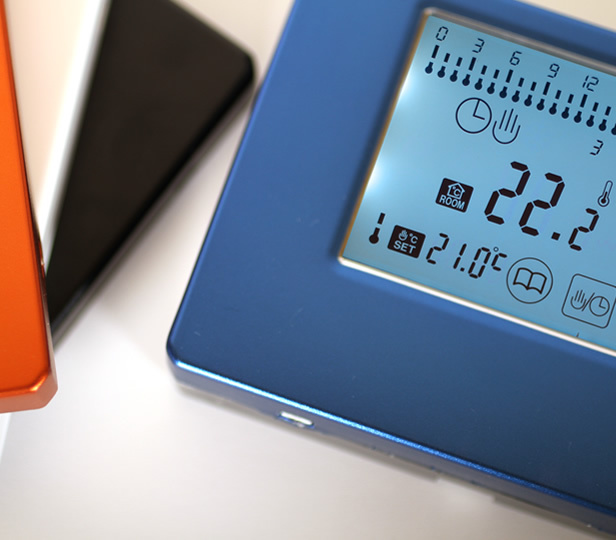 Maintaining low input temperatures that make floor heating environmentally friendly and energy efficient. Suitable for both old and new properties. Learn more here. These systems are perfect for upper floor properties. Installed between your joists. 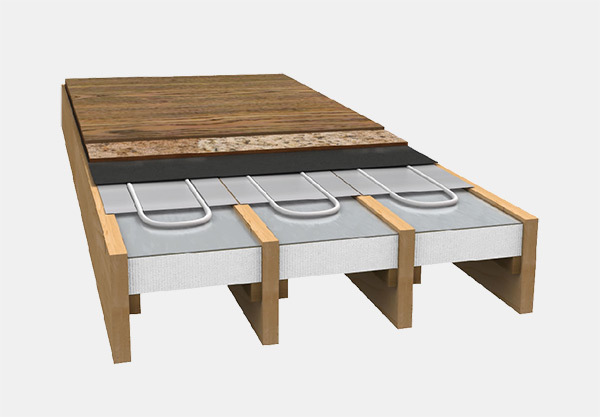 Our joisted floor systems use close pipe centres, thick aluminium and set back thermostats for Rapid Response ® and optimum control. 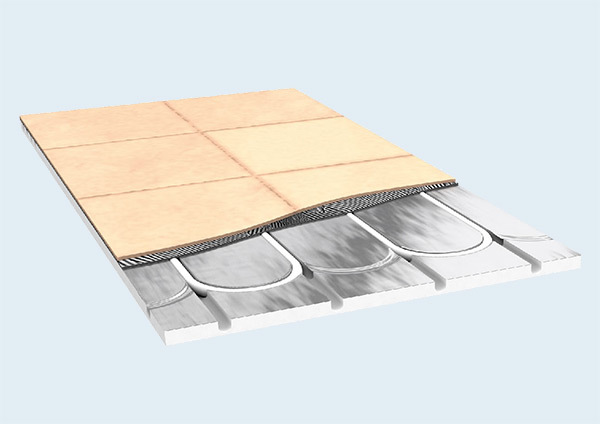 Maintaining low input temperatures that make floor heating environmentally friendly and energy efficient. Suitable for both old and new properties. 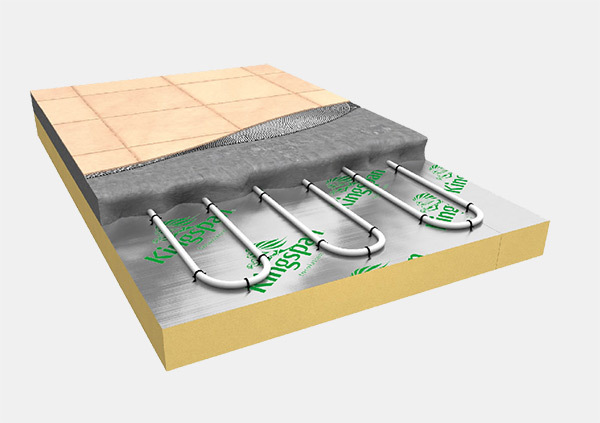 Insulated boards bonded with thick 200 micron aluminium foil that fits between the joists, for both new and existing floors. We supply two popular tried and tested pipes. 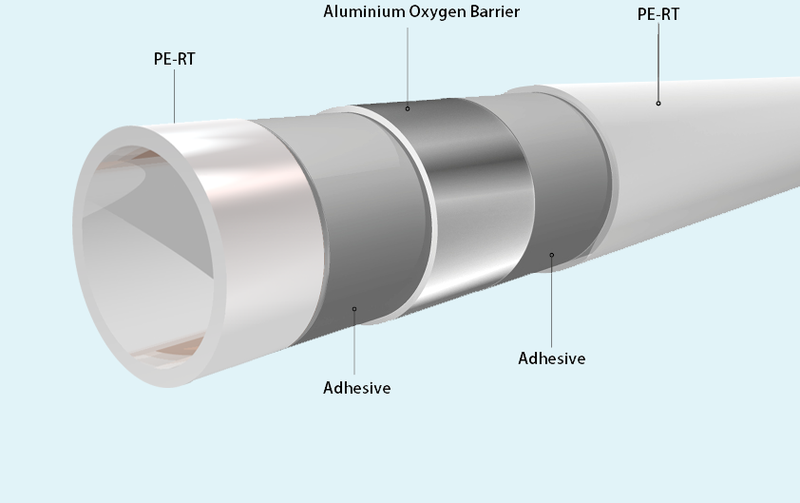 They are robust, the outer layer of both pipes is there to protect the inner layer from on site damage. Both pipes have five layers with an aluminium core, are 100% leak proof and were developed to satisfy individual heating and plumbing requirements. 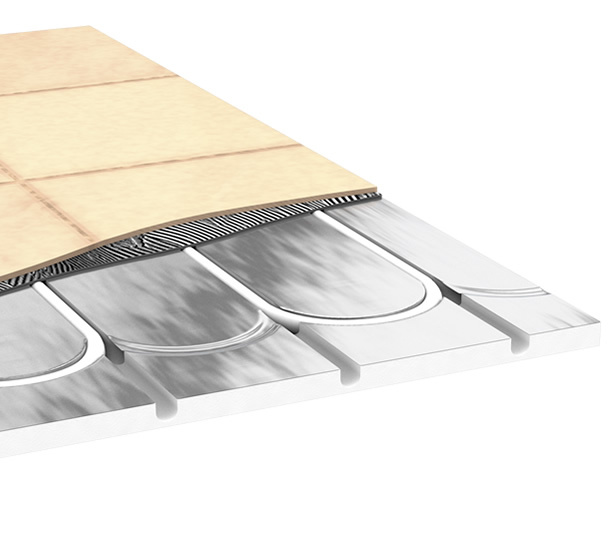 Pert/Al/Pert Pipe: Designed to work with pliability and strength at low floor heating temperatures it has become the most popular and widely used floor heating pipe in the world. The aluminium core makes the pipe very efficient transferring heat, increasing output by as much as 8%. 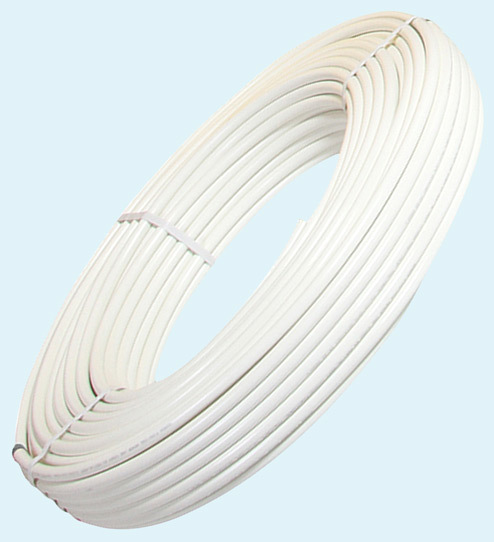 HDPE/AL/PEX Pipe: Designed to work at high temperatures, it was developed for above ground general plumbing and radiator heating. We offer this pipe because some plumbers/installers like to stock one pipe for all their work and are prepared to do the extra work to fit this stiffer pipe in SCREED systems using Lightbulb ends, It is very difficult for anyone other than the professional to use this pipe in modern floor heating, especially in older homes and dry fix systems. It is far too stiff and rigid, very difficult to bend and shape for the return passes where tightly shaped bends are required. Both are guaranteed to last a lifetime. Due to our systems using such low water temperatures, our customers save around 25% compared to their traditional heating bill annually.